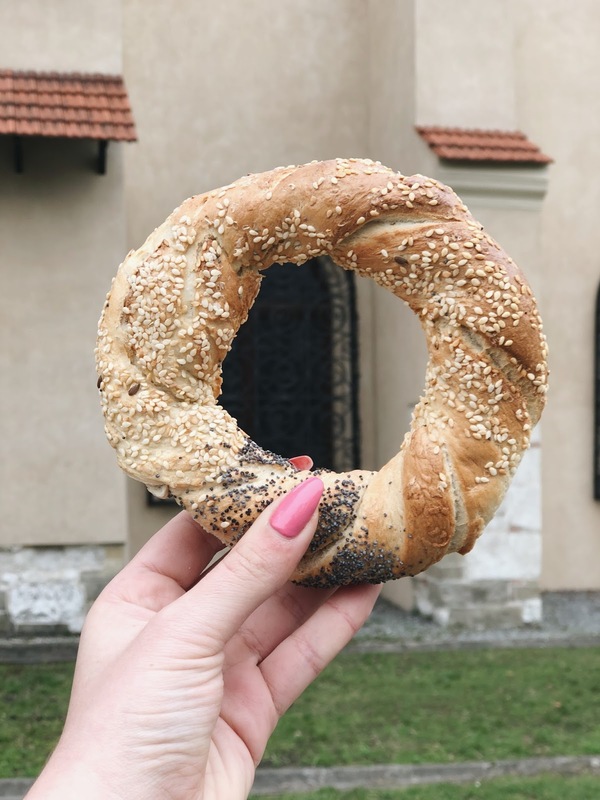 EATING AND SNACKING AROUND THE WORLD - MY FAVOURITES SO FAR. Anyone who's ever been my travel companion knows that food and snacks is probably one of my priorities when travelling. I can't be the only one who likes going into supermarkets and trying to find weird and wonderful local treats. Living in Gibraltar means we get a couple of things that are almost exclusive to us - such as our unofficial national drink Suncola. Our proximity to Spain also means that we're not far from another world of treats. I've come across a study from data-label about food/brand label names around the world and how they differ. I think the most common one that I see often is 'Walkers' and 'Lays' crisps or 'Dove' and 'Galaxy' chocolate, but there are a couple more that I've discovered through them and probably never clicked when travelling. Keep reading to see what I learnt and what some of my favourite food and snacks have been around the globe. Tropical Pasqual - A tropical juice drink made with fruit and milk (and vitamins). I could probably get through a litre of this by myself in a day. Fantasmikos - These are probably marketed for kids, but I grew up having these ice lollies and they're still a firm favourite. They're 5 mini ice lollies that come in a bag in a range of flavours (the best being pineapple) that are coated in a thin candy layer (I'm still not quite sure what kind). Ruffles Jamon - I'd say this was Spain's answer to Walkers but that's what Lay's is for - but these ruffled up crisps that taste like jamon serrano are heavenly. Pink Panther Cake - Every time I see these they remind me of twinkies but covered in pink icing. Probably not ideal to be eating these often because they're probably high in additives, sugar and calories but they are tasty. Pastel De Belem - You don't have to travel all the way to Portugal to get these, you just have to pop in to your nearest Nando's. 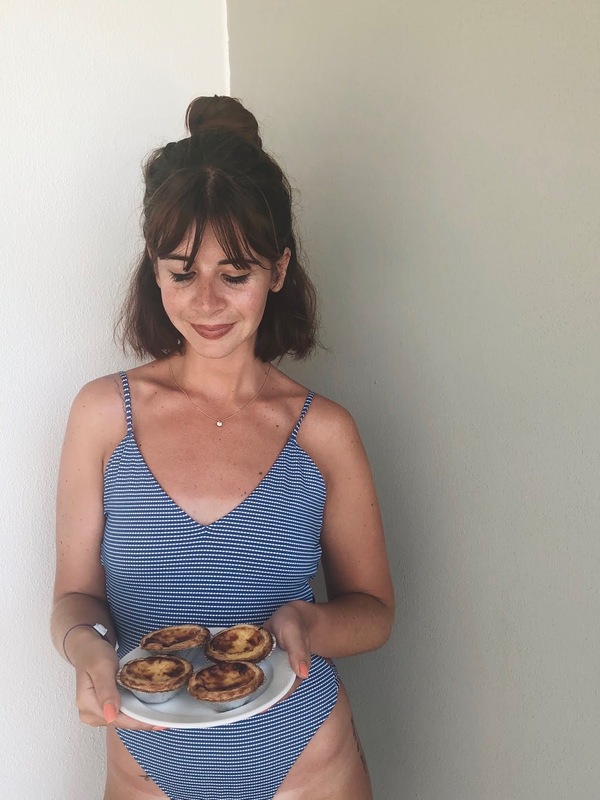 However, I was lucky enough to have some authentic pastel de nata's on my trip to Lisbon - in a cafe where they've been serving these since 1837. 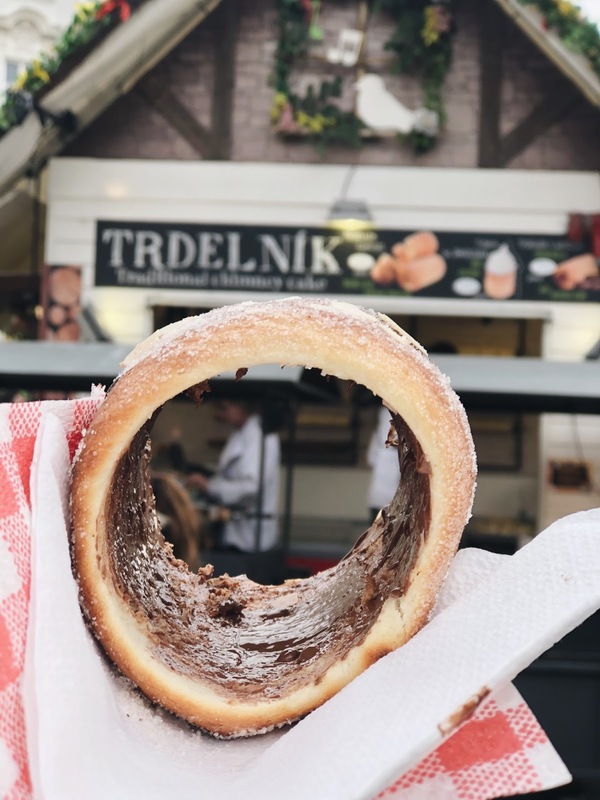 Trdelnik - These were everywhere in Prague, and my only regret was that I bought the first one I saw in the market stalls (a long hollow doughnut filled with Nutella spread). I then continued down the street and found they were selling these with even better fillings - like Nutella and strawberries. I lived in Florida for 6 months, and I used to have quite the obsession with Coco Pops beforehand. I thought that when I arrived in America I was going to have to say goodbye to them, but then I found out that they're also available there - just under the name Cocoa Krispies. Data-label outlined some of the reasons why brands go by different names - it could be 'the language, existing brands, translation issues and previous connotations'. The one I found the most oh my gad is that in Canada KFC is known as PFK (Poulet Frit Kentucky), and to be honest I think it sounds a lot cooler. Blue Corn Tortilla Chips and Mango Salsa - I have good memories of walking in to Publix and going through a bag and dip of this whilst watching F.R.I.E.N.D.S on Netflix. They're supposedly a healthier alternative to regular tortilla chips and taste just as nice. Sachertorte - I'm not usually a big fan of chocolate cake but this had just the right amount of flavour, thickness and moistness. It went great with ice-cream and a cappuccino. Me and my friends pride ourself on always trying local food and treats whenever we're on holiday, but more than once we have found ourselves in McDonalds or Burger King - usually after a night out, concert, or when you're in Oslo and have 10 euros left and that won't even cover your starter. Another interesting bit of information I read on the research by Data Label is that Burger King is known as Hungry Jack's in Australia! I tried to impress my family with this at the table, but my little brother knew the answer as one of the gamer vloggers he follows is from Sydney. Have you come across any food brands that go by different names in your city? 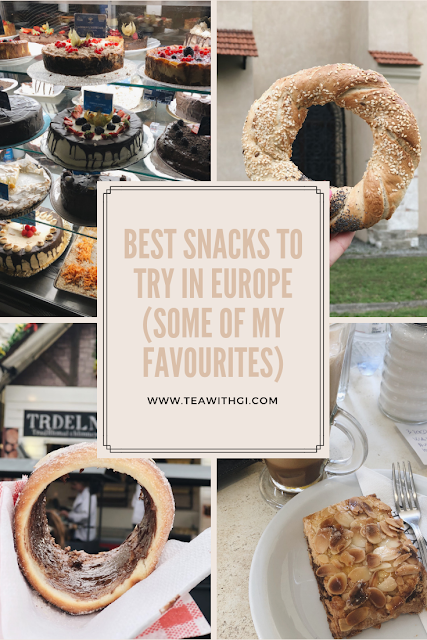 What are some of your favourite snacks that you've tried around the world? *This is a collaborative post but all words and opinions are my own. Love, love, love this post! They all look so yummy, I'm spoilt for choice. 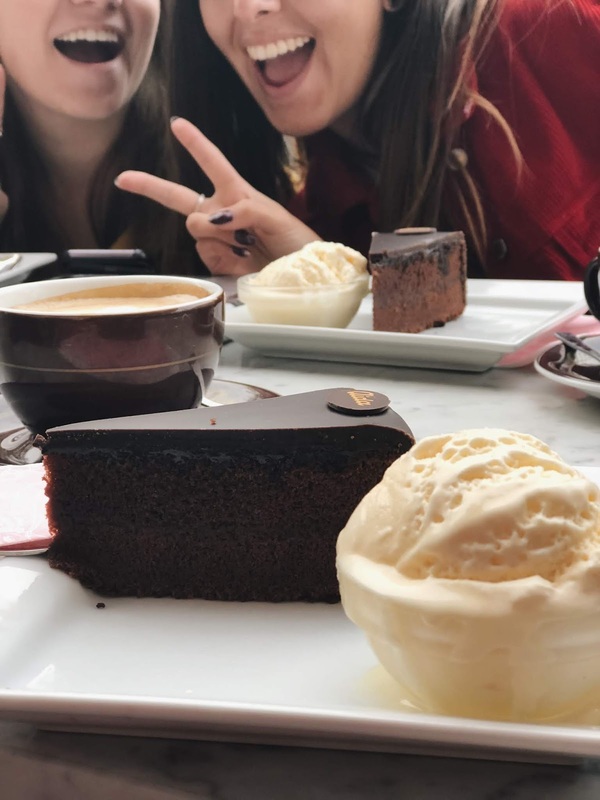 I especially love the sachertorte which I got introduced to while I had popular YouTuber Bluinse Thomas over on my blog. Bluinse is from Austria and she does amazing travel vlogs. The trdelink from Chech Republic is super yummy.